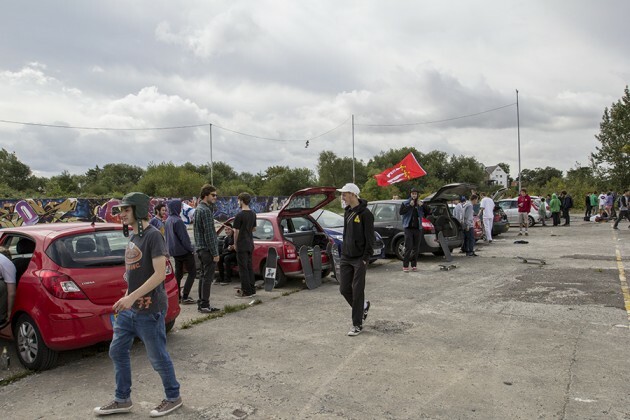 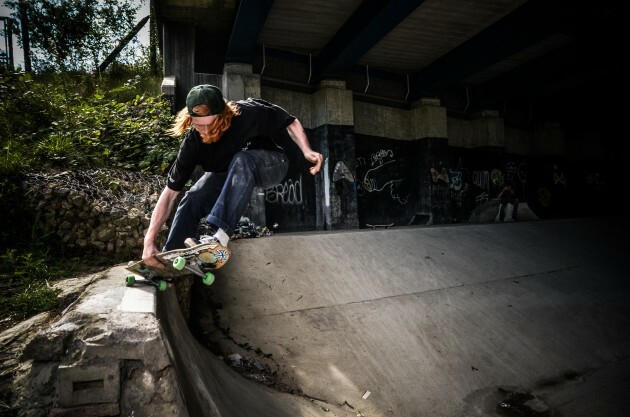 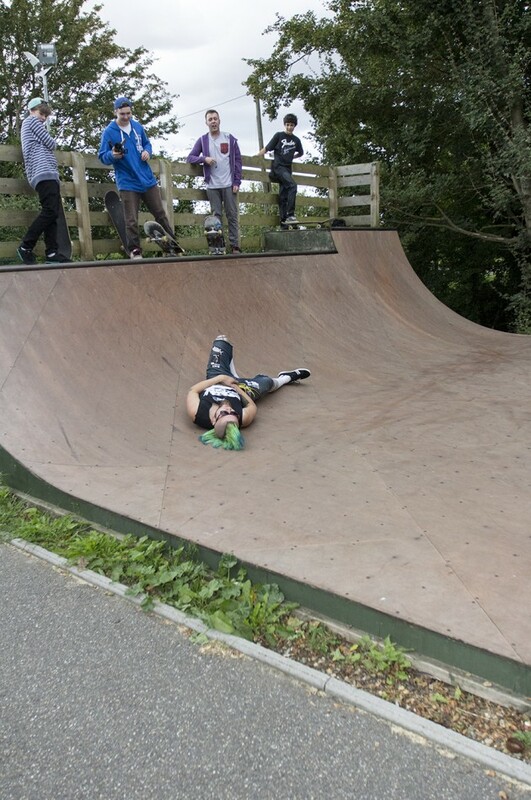 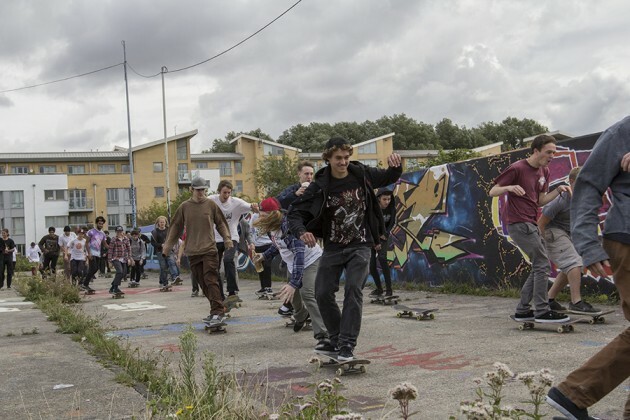 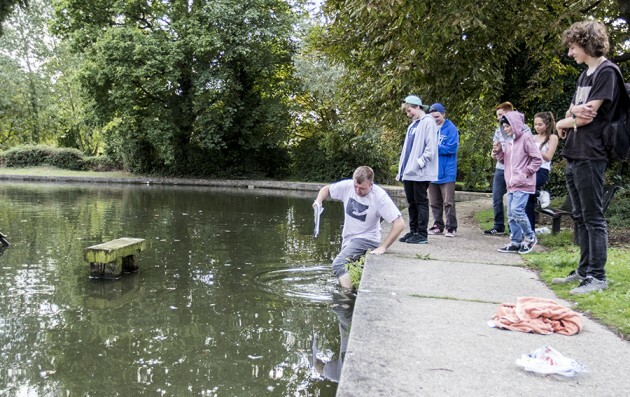 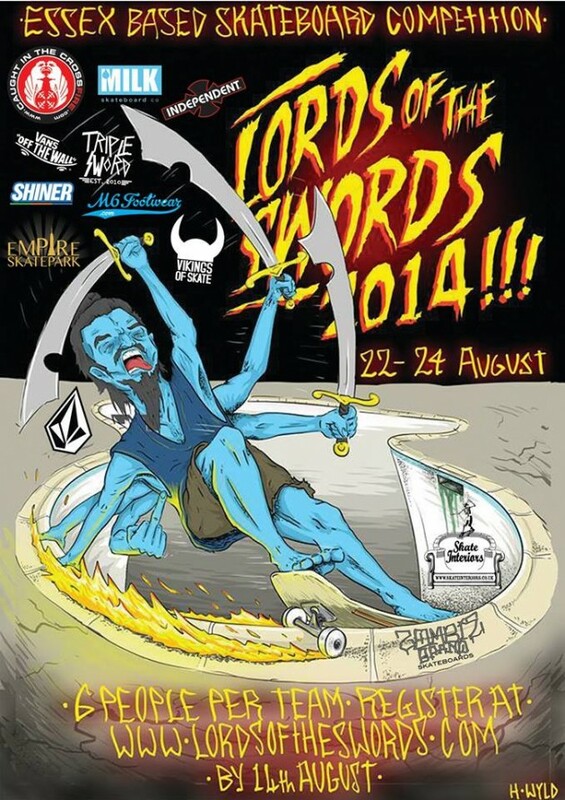 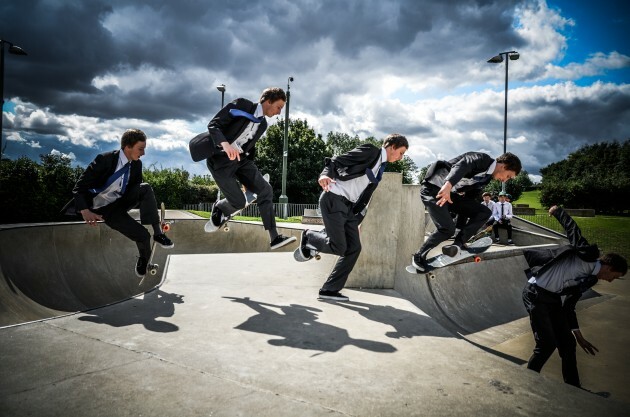 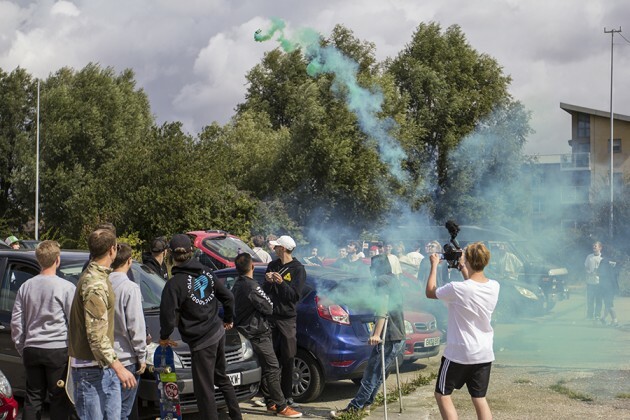 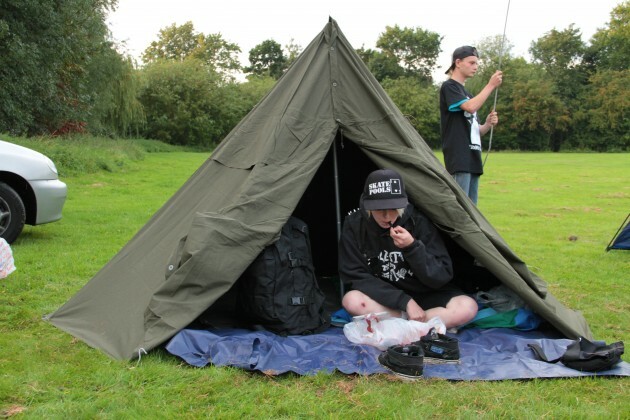 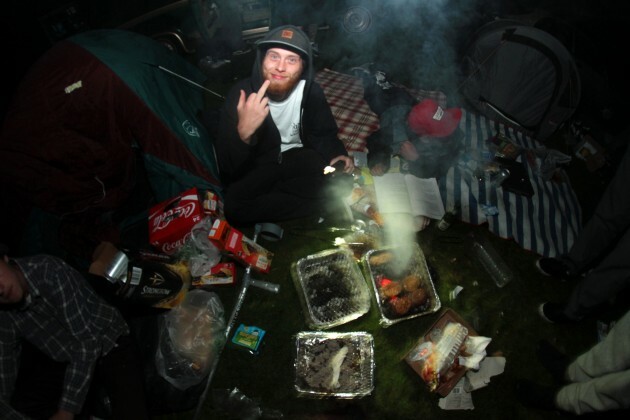 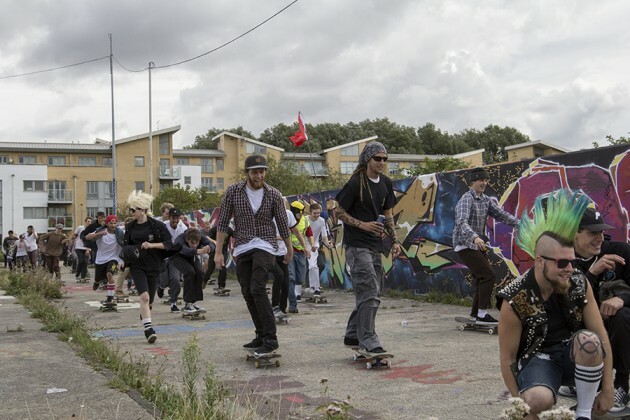 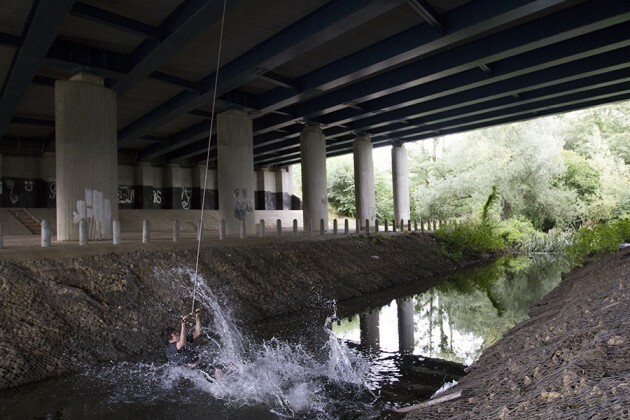 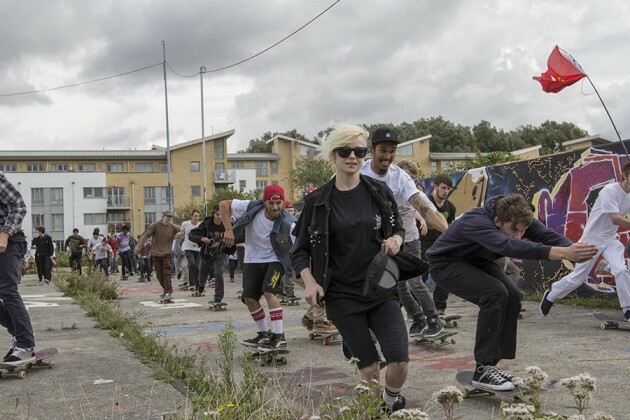 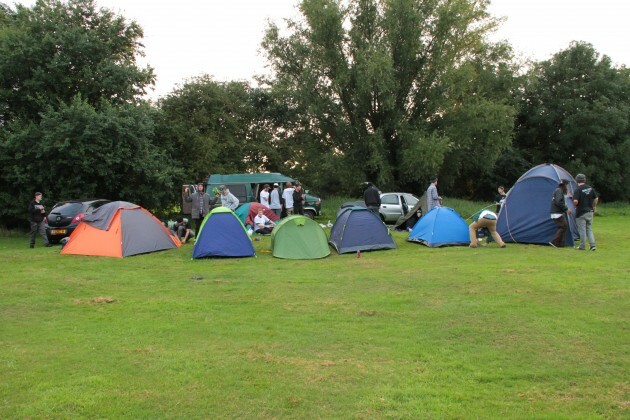 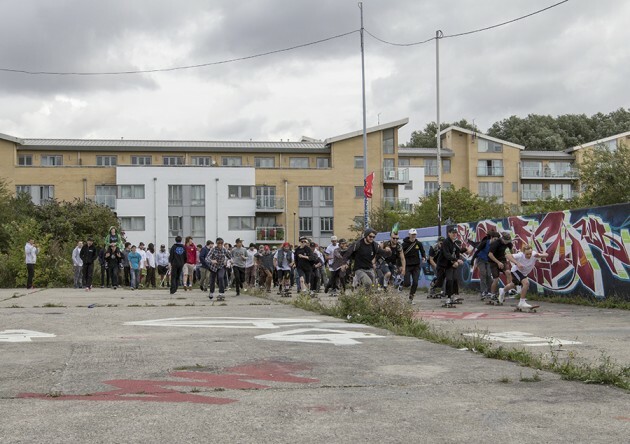 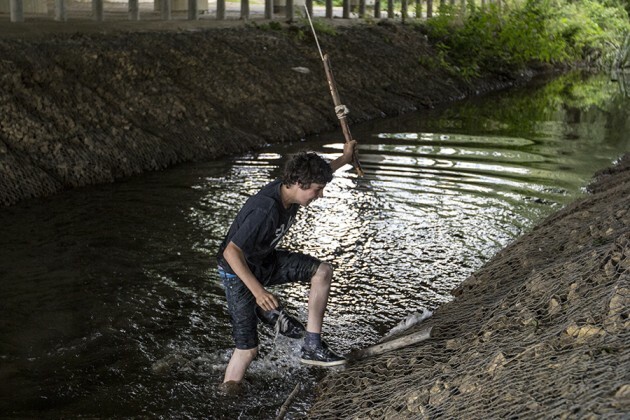 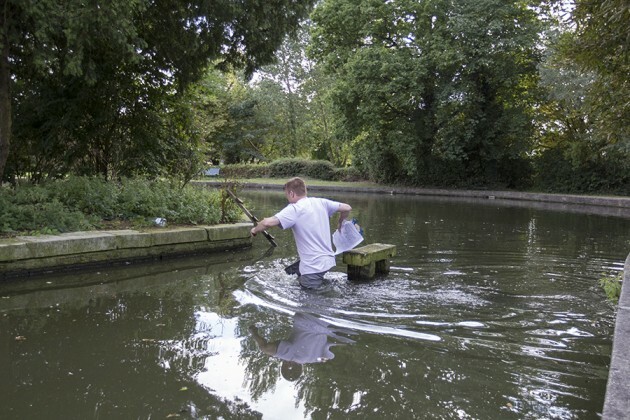 The infamous gathering of skateboarders in Essex known as Lords of the Swords ran again this August, with 22 teams hooking up for a weekend of filming, getting caned and mastering a bunch of the 800 challenges in the rule book. 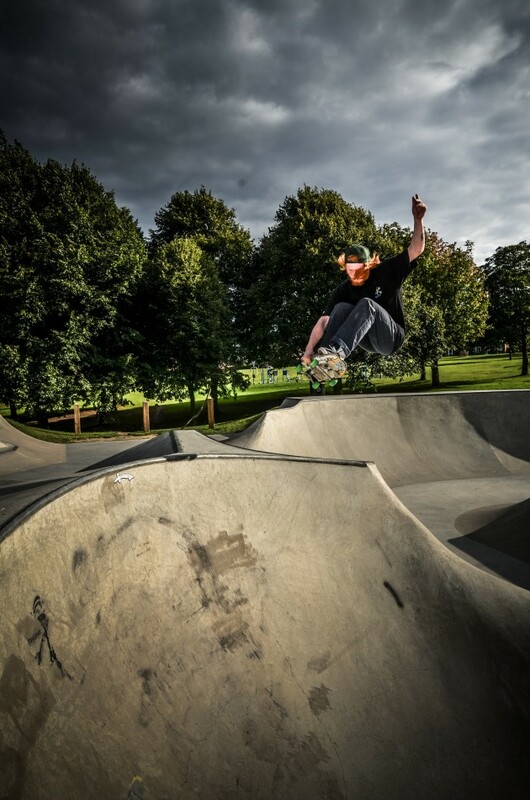 Whilst the voting continues until 4pm this Saturday, enjoy this gallery of photos from Paul Jackson, Kevin Broadbent and Punk Luke. 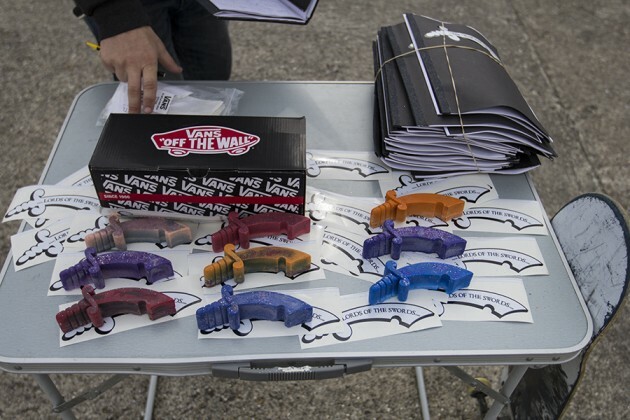 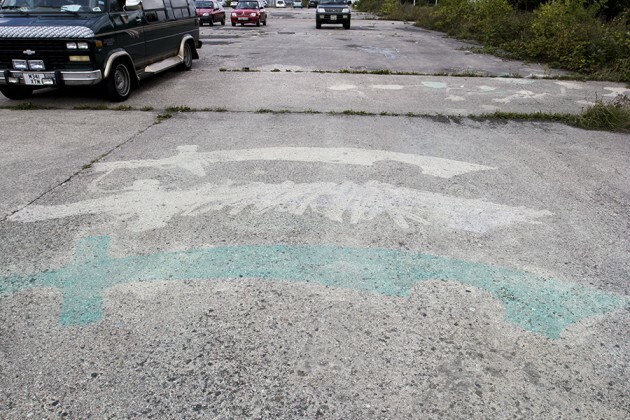 NOW IT’S YOUR TURN – VOTE NOW!